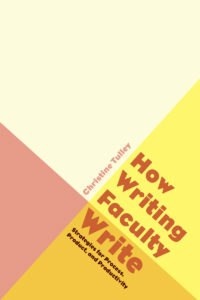 Dr. Tulley’s new book, How Writing Faculty Write: Strategies for Process, Product, and Productivity, will be available at the symposium. These copies will be available for $20 cash! That’s $5.95 off the sticker price. You may also order advanced copies from the Utah State University Press website with a 20% off code for $20.76. 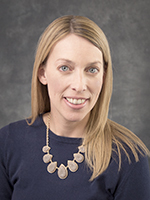 You’ll need to contact Julie Barger or Kate Pantelides for that code.